This post is a quick one to inform my readers of the newest Frostgrave: Ghost Archipelago Nickstarter. For those that don’t know, Nickstarter is just a play on words by North Star Military Figures for their pre-order program. It is very much like Kickstarter. The more funds raised, the more rewards backers unlock. I participated in a few of them and have been happy each time. 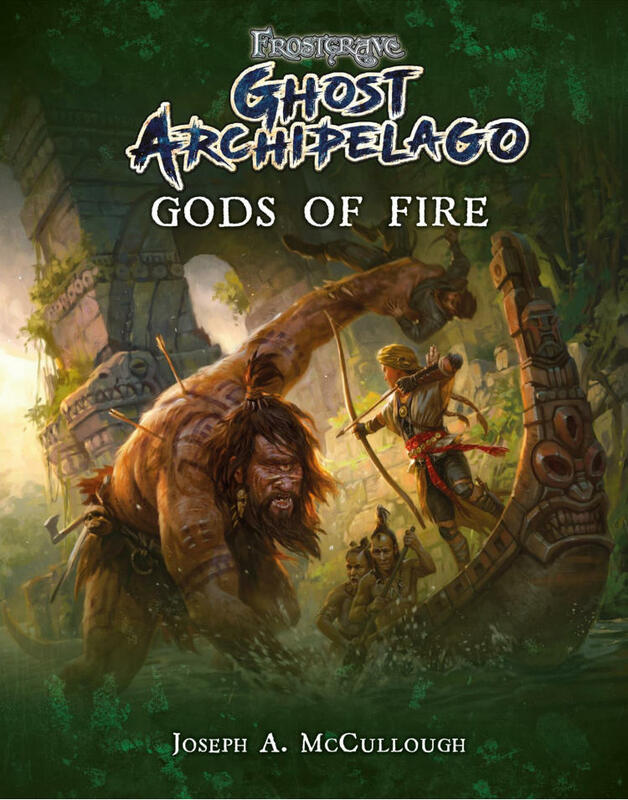 The Nickstarter underway right now is for Gods of Fire – an expansion to Frostgrave: Ghost Archipelago. 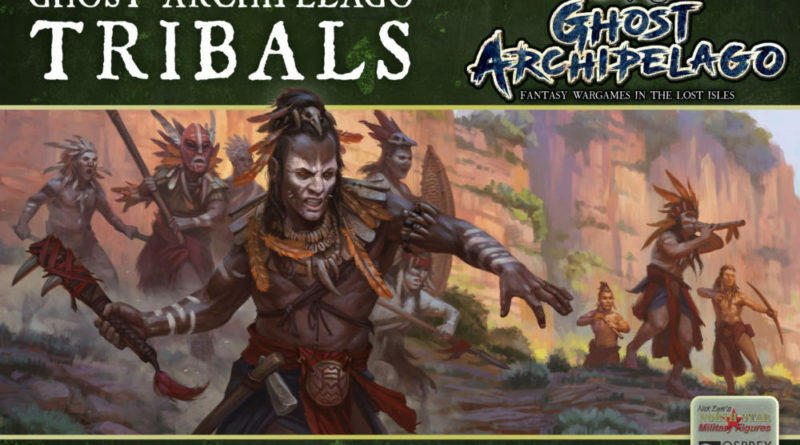 All of the images in this post are from the Frostgrave: Ghost Archipelago: Gods of Fire: Tribals Nickstarter Page. Osprey Games always publishes great at work on the covers of their Frostgrave books. Gods of Fire is no exception. The book itself, I already own and will likely discuss it more in a future post. There are plenty of neat things in here including encounters with random tribal warbands, an expansion to the boat rules and a new campaign. 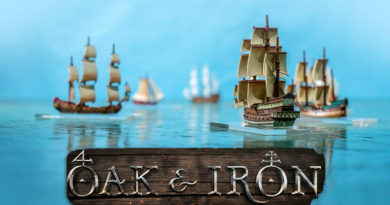 My favourite new rule in Gods of Fire is that you can now equip your small boats with what would be the equivalent of a Roman Scorpion (a small piece of artillery that acts like a huge crossbow). They call it a Swivelbow. How cool is that!!! If you want more information on the book, the people at Wargames Illustrated posted a flip-through on YouTube. You may already own this book, but if you don’t, there is a deal here. If you buy it through this Nickstarter, you get a bonus miniature for free. This is the miniature you get with the book if you purchase it through this campaign. 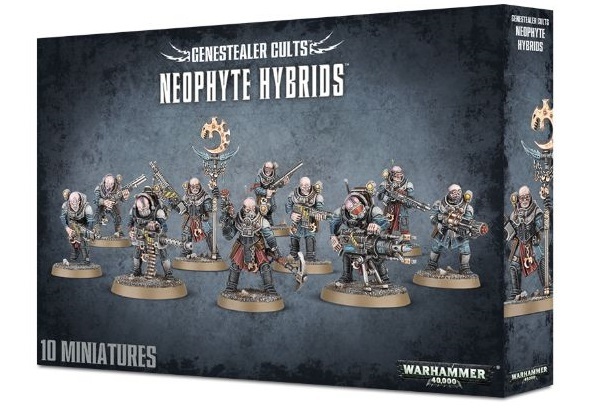 What is new with this Nickstarter Campaign is the Tribal Miniatures. These guys look pretty cool. 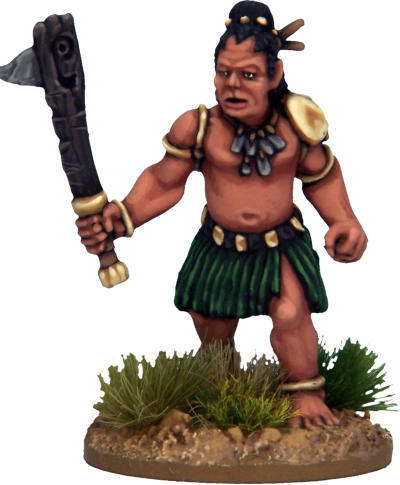 The other four Nickstarter levels (outside of the book and free miniature) all offer the plastic Tribals box set of 20 miniatures along with extra unlock-able goals based on how well the pre-sales campaign goes. Let’s take a look at what comes in the plastic boxed set. This is a group of the plastic miniatures built up. Neat looking group. Some of the Tribals painted. The Plastic Sprue. I always like looking at these pictures as they show you exactly what to expect. If you like what you see, be sure to check out the Nickstarter Page. 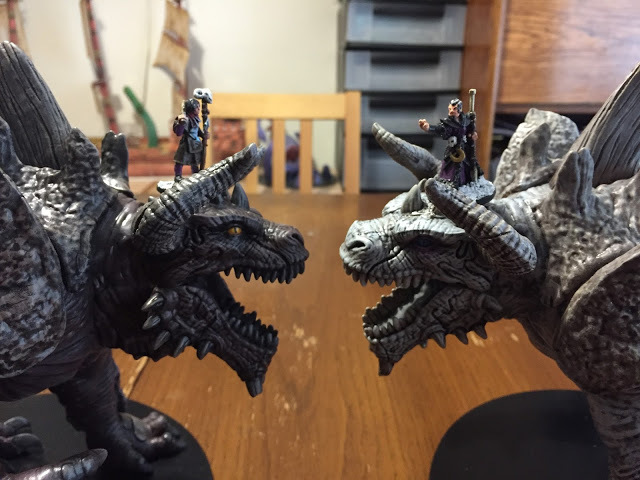 Of course, there are other miniatures that you can get your hands on through this campaign too – but all of the pledge levels but one come with the plastic figures shown above. Hopefully you enjoyed this quick little post. The purpose of the post is to inform you of a currently running pre-sales campaign that might interest you. If it does interest you, act fast. The campaign runs for just 14 days. I think even short of using them for Ghost Archipelago proper, these will make a great addition (as do the other plastic soldier sets) to any collection of mini parts/bitz. I dive into mine on a regular basis to make one offs for various games.